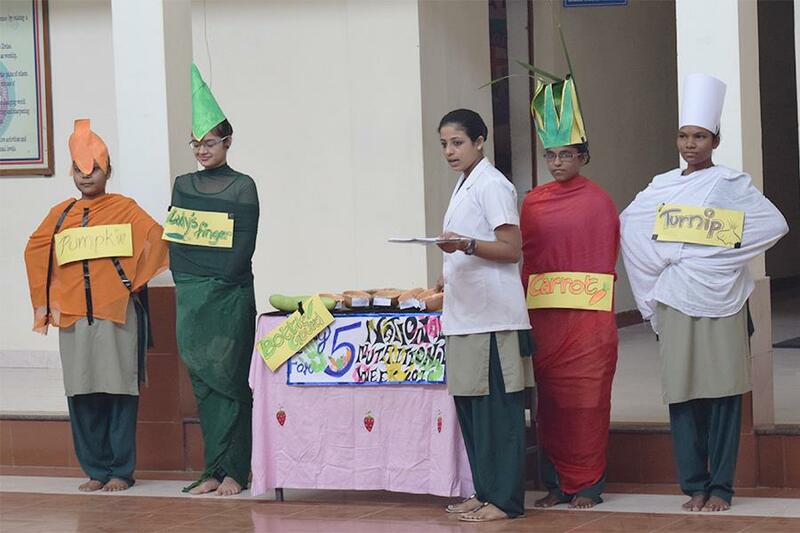 The B.Sc. 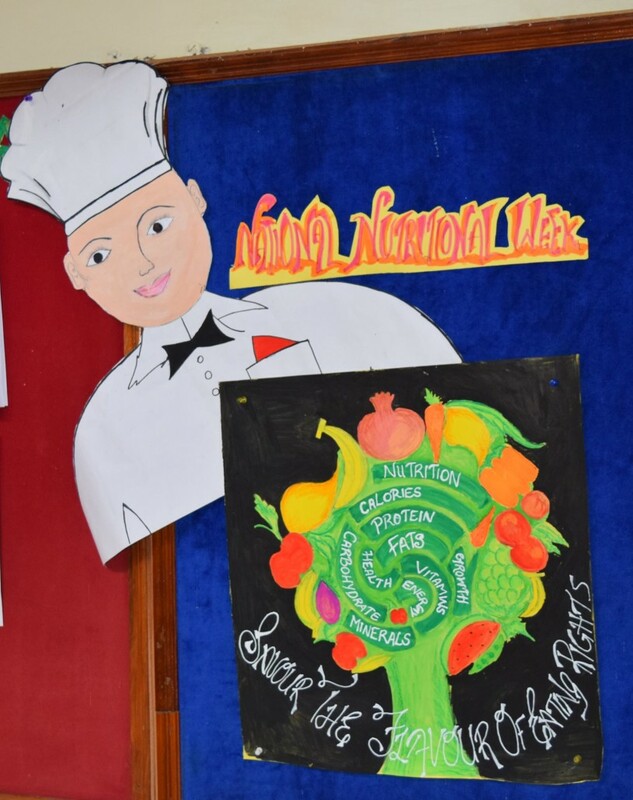 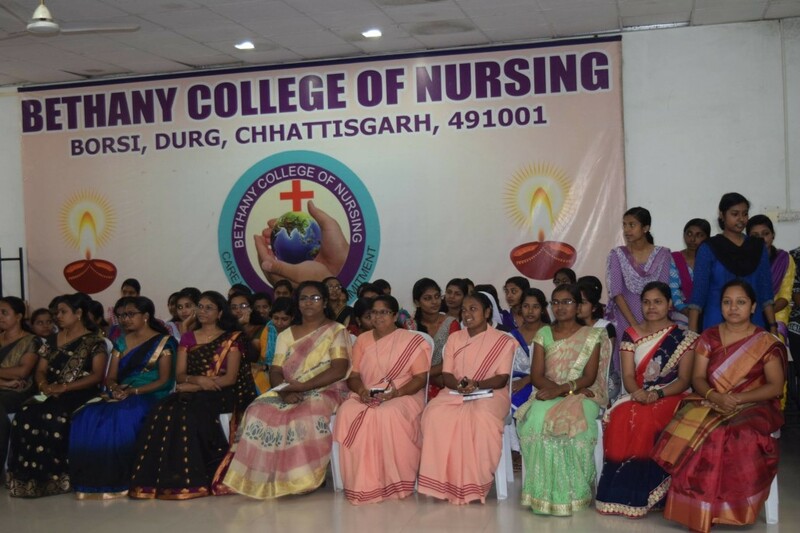 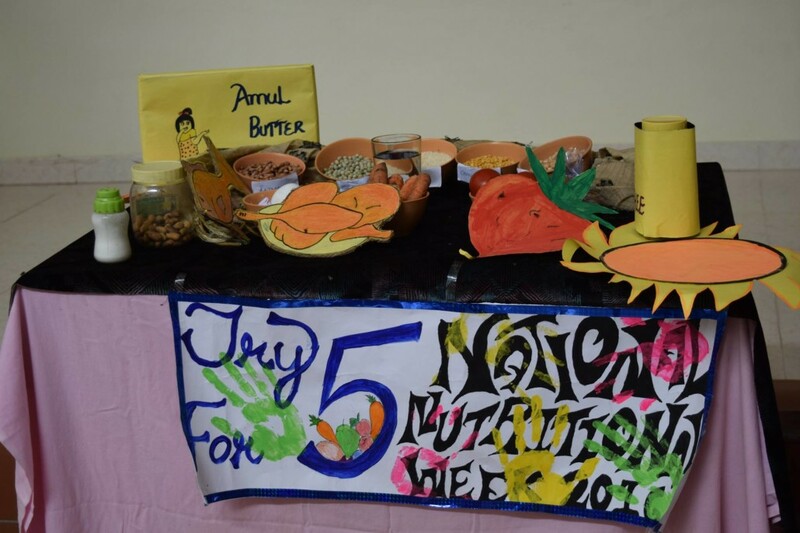 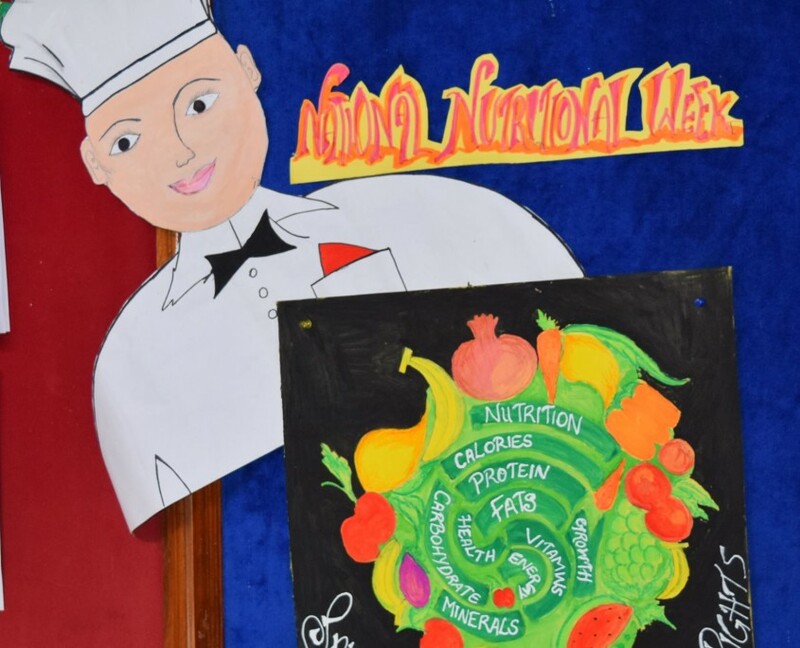 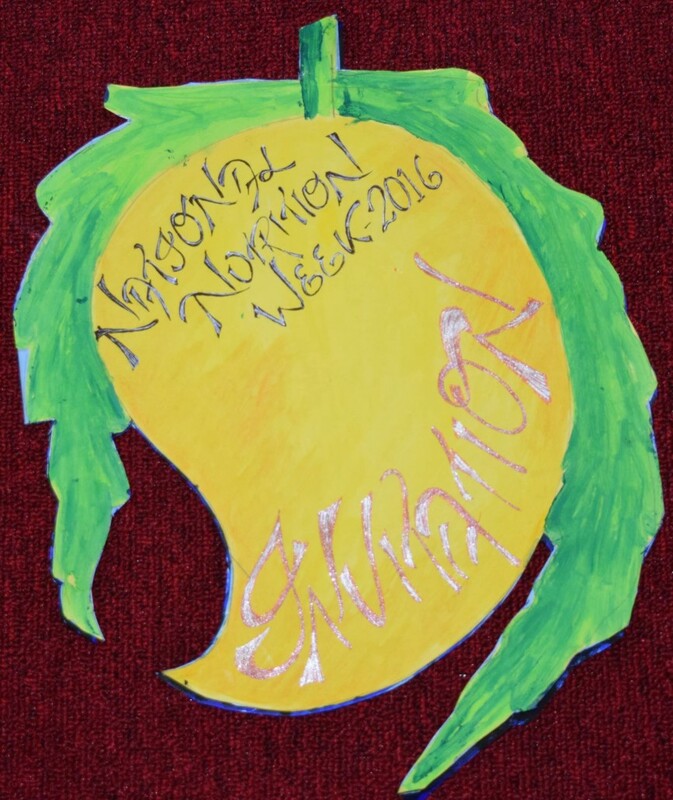 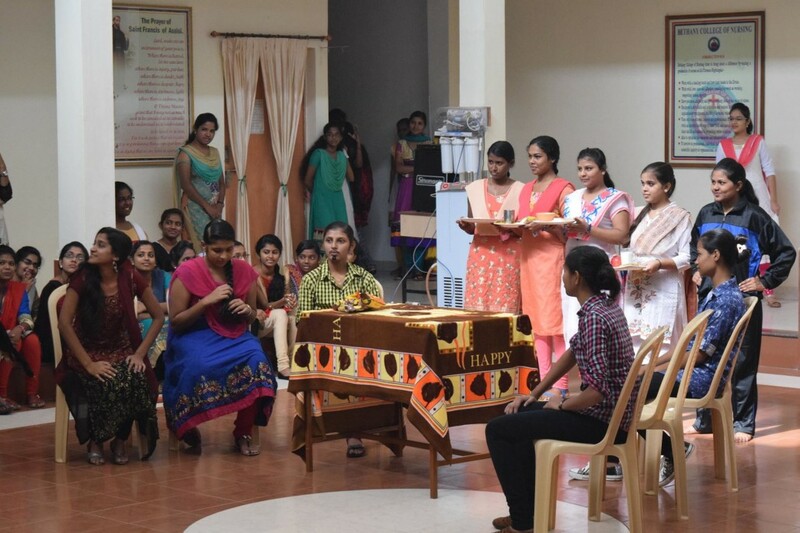 N. students of Bethany college of Nursing celebrated the “National Nutrition Week” from Sep. 1 to Sep.7, on the theme “SAVOUR THE FLAVOR OF EATING RIGHTS”. 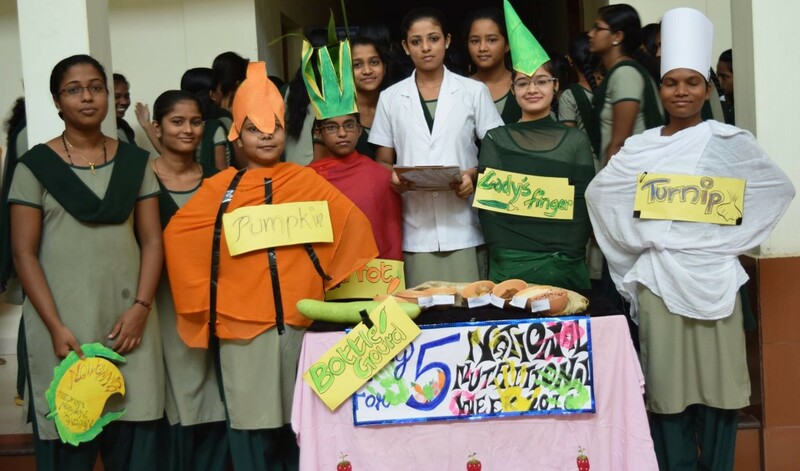 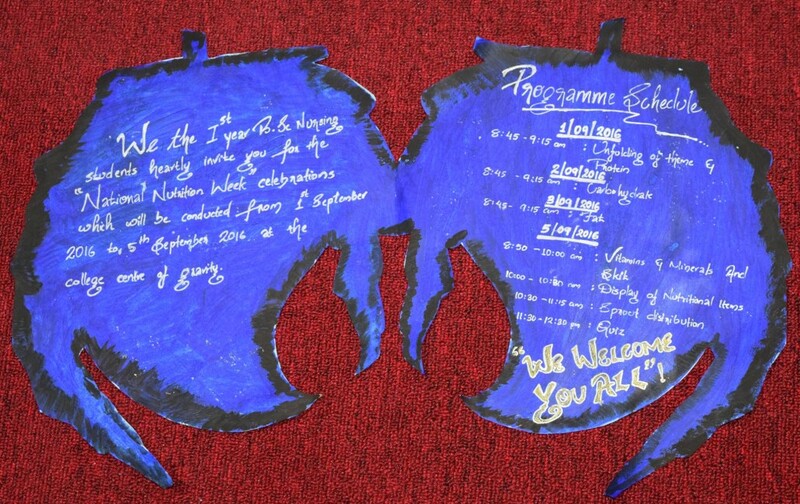 Various presentations, quiz competition, skits and exhibition added more colour to the programme.